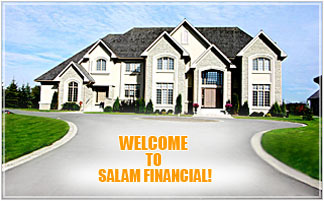 Filling in our our on-line application form is the best way to stay informed about what's new at Salam Financial. Take a few minutes now to access our on-line application form. It's quick, easy and will automatically sign you up for regular e-mails about our products and current promotions.